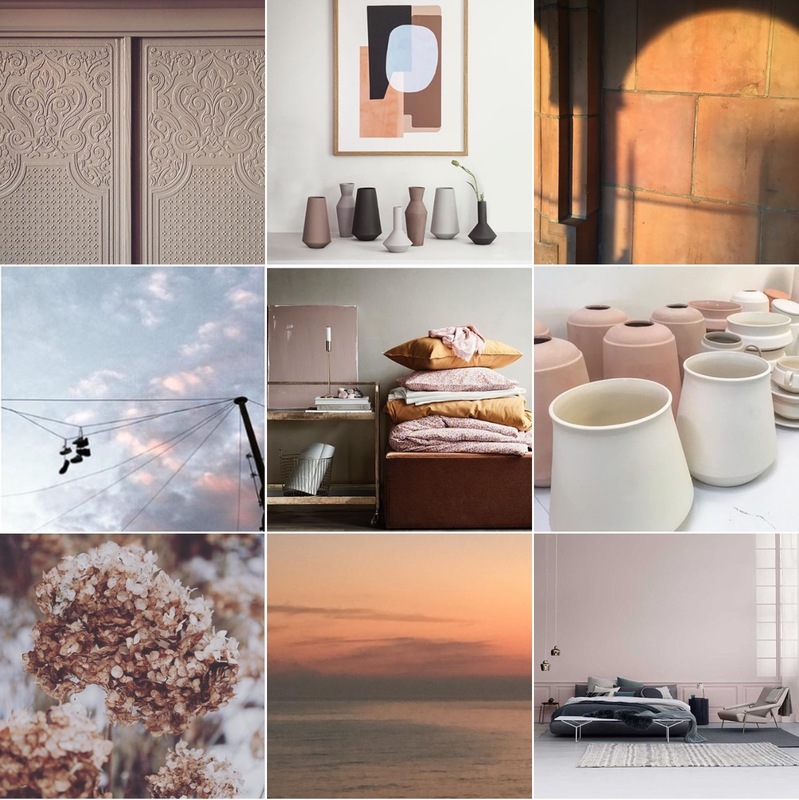 The colour, and material, that’s both old and new… terracotta has been a design staple for over 5,000 years, and now in the 21st Century, mixed with powder pink, dove grey, brass and stone, it’s being revived as the new/old interiors colour, and material, for thoroughly modern homes. The trick is in the combinations, and as always, the mixing of textures… here’s my guide to this incredibly versatile shade..
1 Defying expectations Terracotta is certainly a colour that comes burdened with a whole host of unfair assumptions: namely that it’s dull, old-fashioned and more-suited to plant pots. Wrong! This most uplifting of hues simply needs to be used in combination with other cooler (literally) shades to keep it completely contemporary. See below. 2 Not just for plant pots! 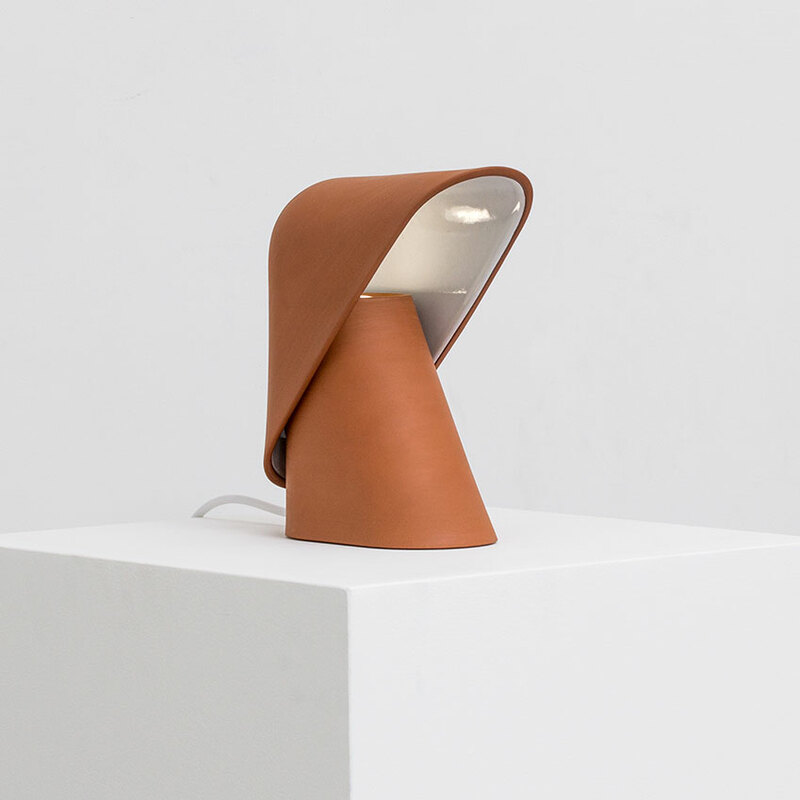 It also looks fantastically modern given a new spin as lights and many other home accessories. 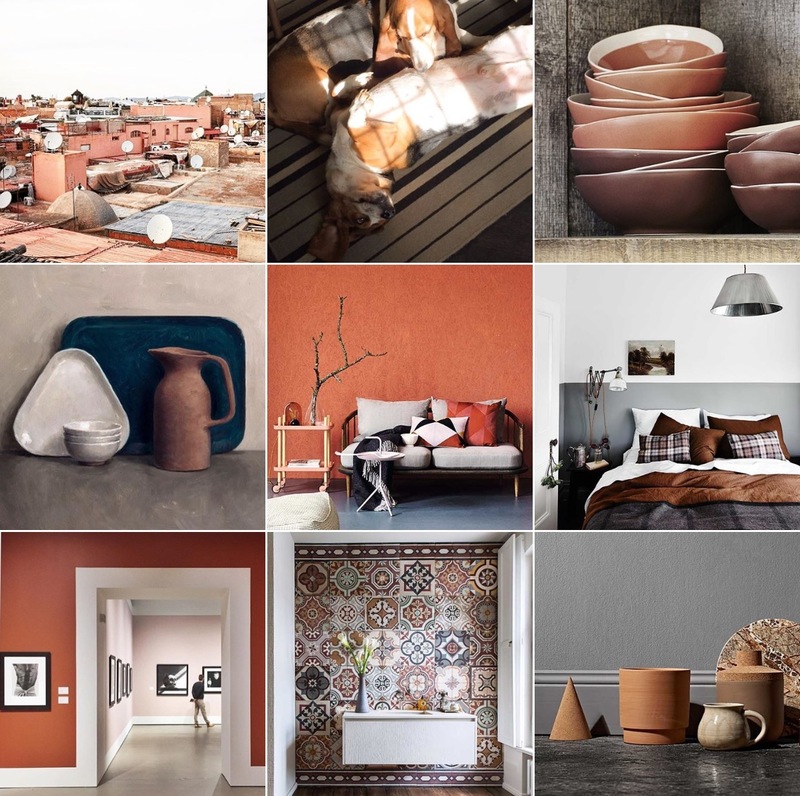 See our Trends: terracotta post for 10 more of the best things to add a touch of on-trend terracotta to your home. 3 Warmth and wonder. Even the coldest for rooms will be rendered cosy if kissed with a touch of terracotta. It’s one of those colours that automatically looks warm, whatever the environment, so perfect for North-facing rooms or those without heating! 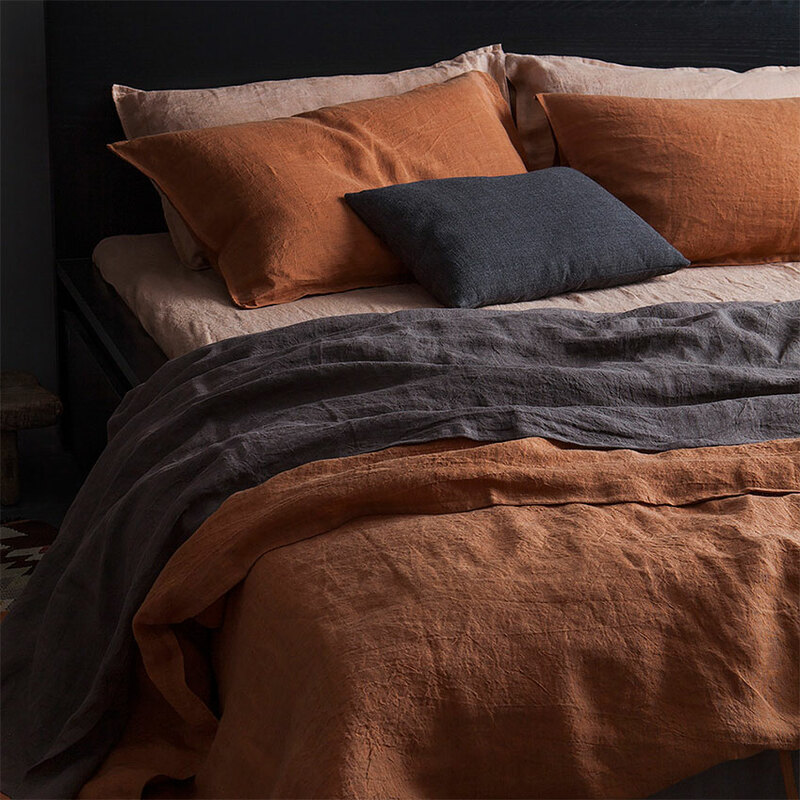 100% linen bedlinen from Larusi in delicious shades of terracotta tan brown and plummy purple. 4 Carpets as visual underfloor heating. In the same regard, a terracotta-toned carpet adds a layer of warmth that can underpin a whole scheme. It’s use in this way is more subtle, but the effect will be just the same, instant cosiness! This one is truly art for your floor from the Golran “Memories” collection. In the EDapartment at Greenwich Peninsula an amazing terracotta-toned rug from Golran anchored the study space. It’s a silk/wool mix and is from the “Memories” collection designed by artist Isabella Sodi. Photography Ben Anders.